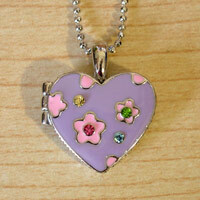 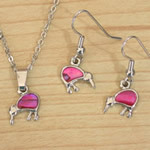 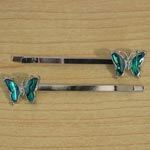 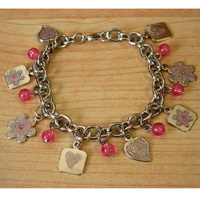 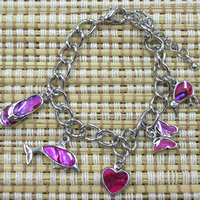 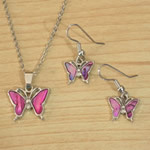 This is a great range of kids jewellery, funky designs and colours. 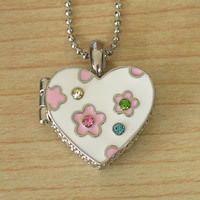 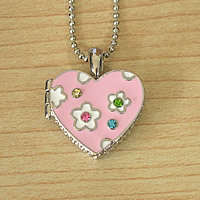 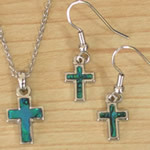 Initial Pendants are very popular and a great affordable add on gift. 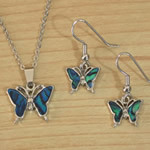 All the jewellery below comes packaged in a blue organza bag. 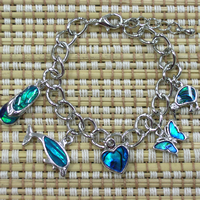 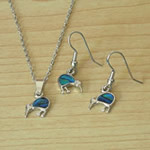 NZ Paua Jewellery.